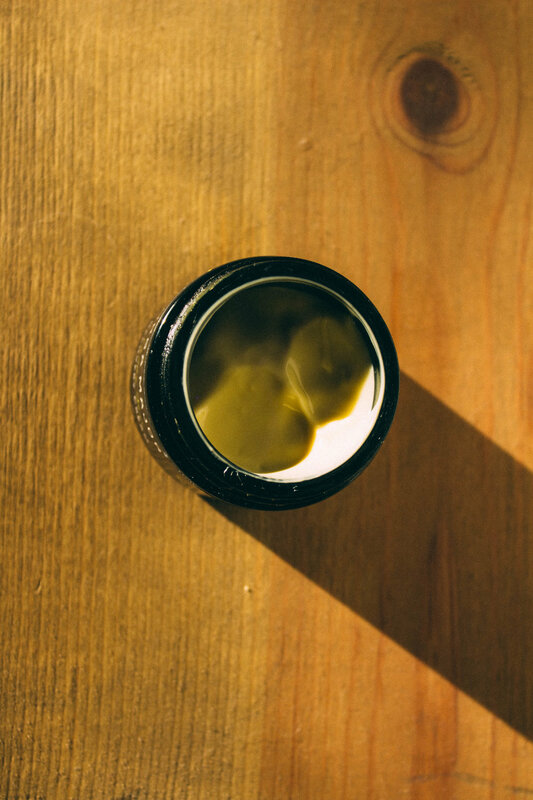 The citrusy sweet smell draws you in and the fact that it works like magic keeps you coming back for more. I have combination skin that turns dry in the harsh winter months. 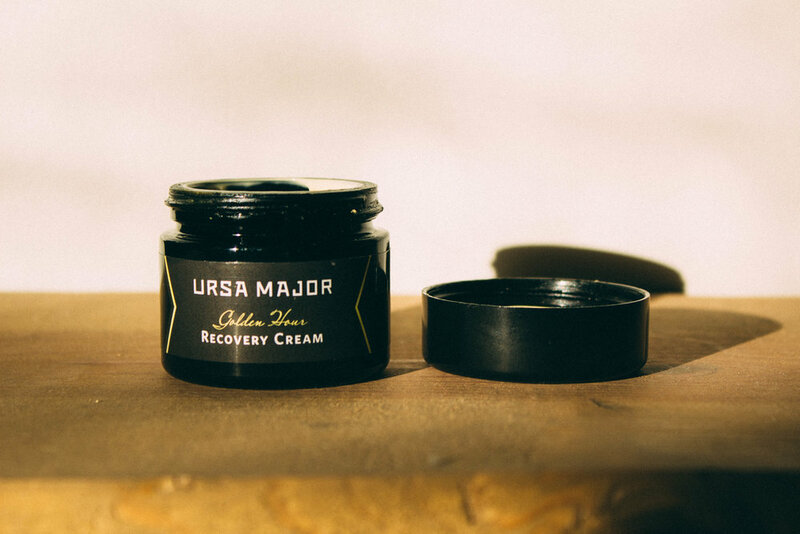 I’ve tried all sorts of moisturizers to battle my dry skin, but Ursa Major Golden Hour Recovery Cream wins the race. 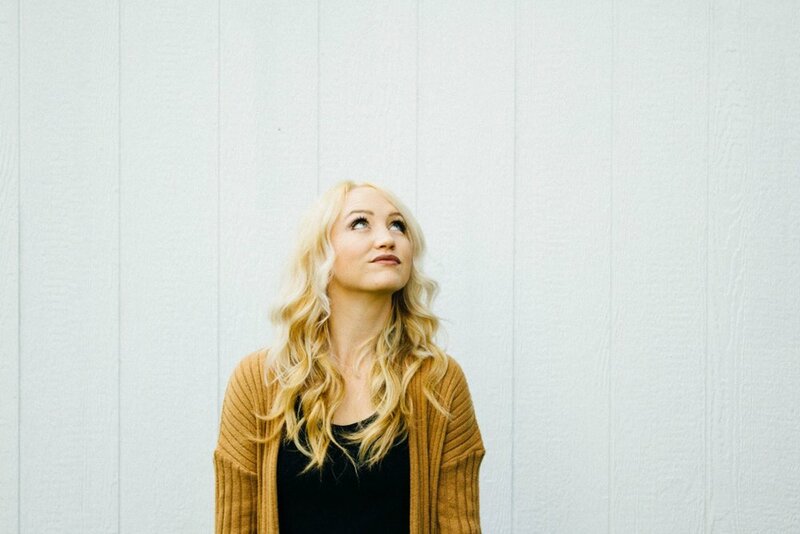 It quenches my thirsty skin and keeps my skin glowing. I love how this moisturizer smells; it has notes of citrusy sweetness that reminds me of fruit loops. 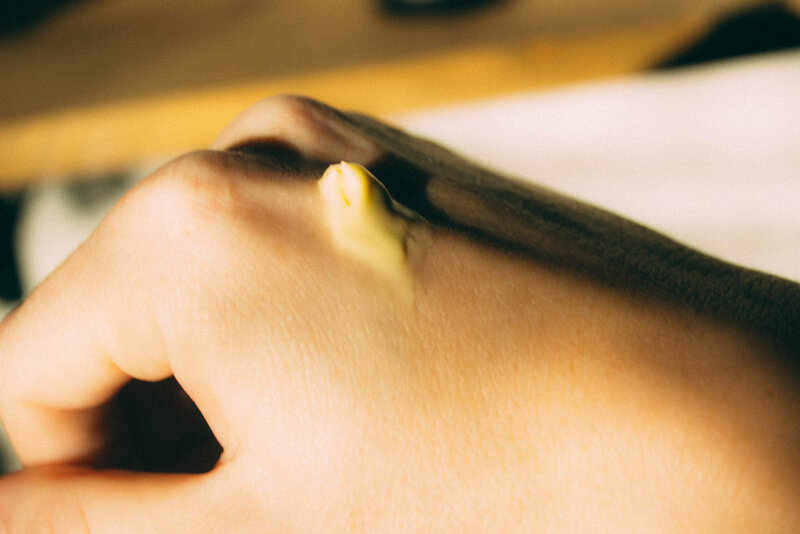 It sits wonderfully under my makeup and it feels thick and luxurious at night as a nighttime cream. A little goes a long way with this wonderful moisturizer and the price is great for the quality. 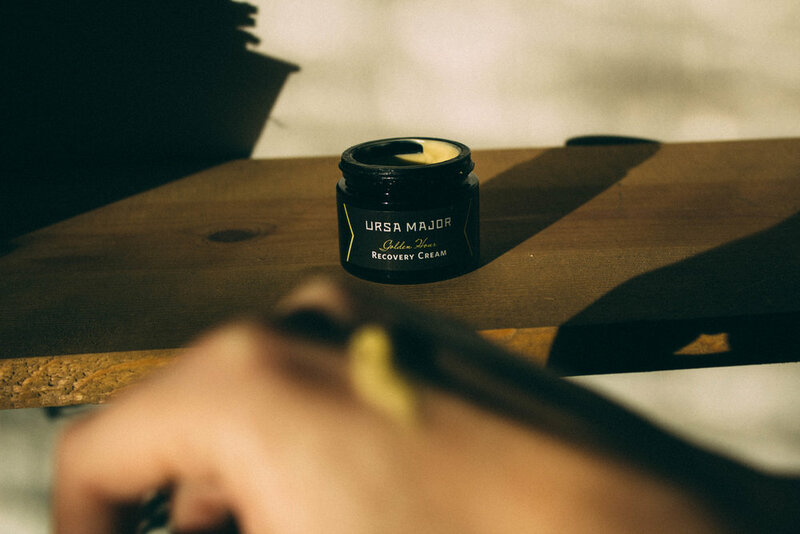 Head on over to Ursa Major to check out this magic cream and let me know what you guys think!